Our red pepper jelly is perfect for cheese and crackers, hors d'oeuvres, basting sauces for meats, fish and poultry. Great as dipping sauce on egg rolls, spring rolls, samosas and much much more! 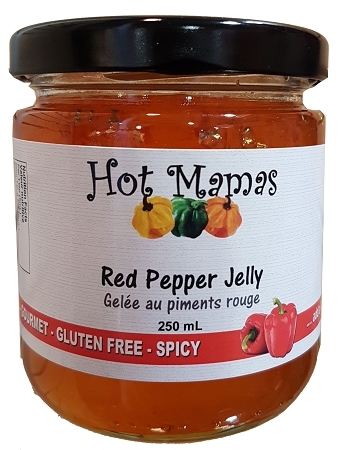 Taste the difference the our home grown scotch bonnet peppers make in this delicous jelly! 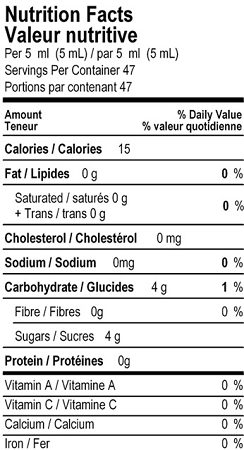 Ingredients: Sugar, Vinegar, Red Peppers, Scotch Bonnet Peppers, Pectin.